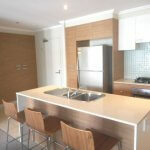 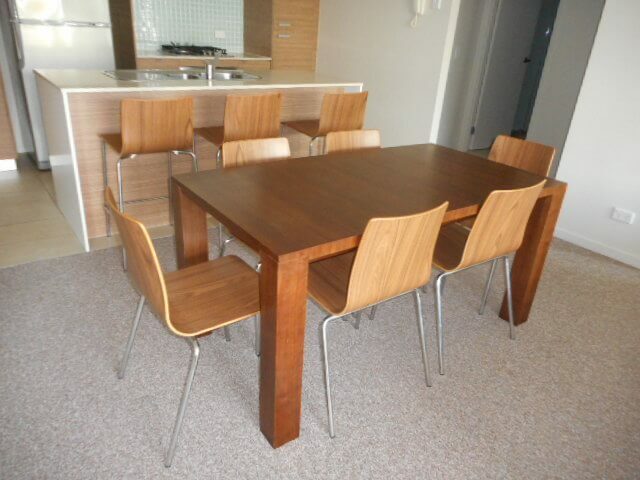 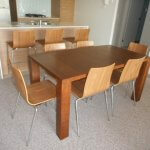 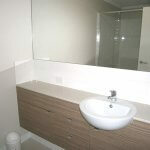 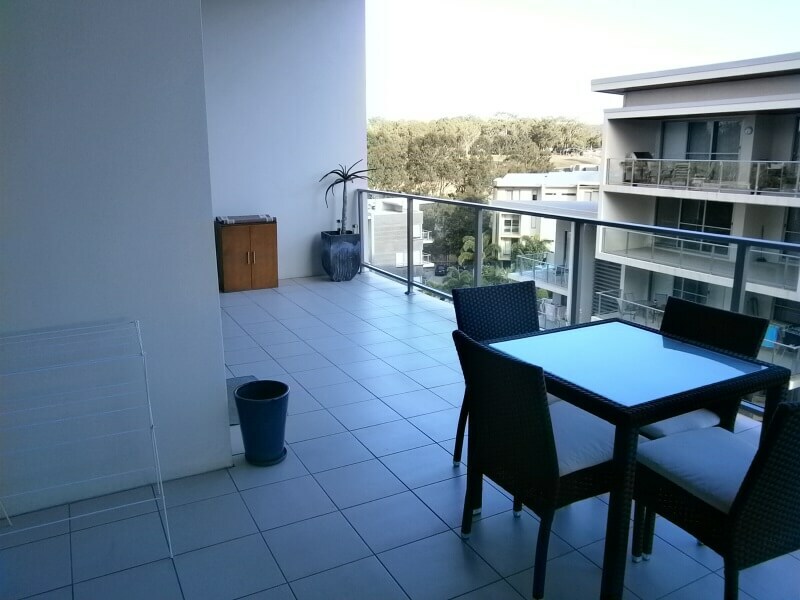 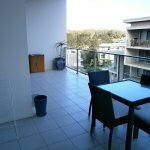 A great top floor, north facing two bedroom, two bathroom apartment in the Casuarina Building. 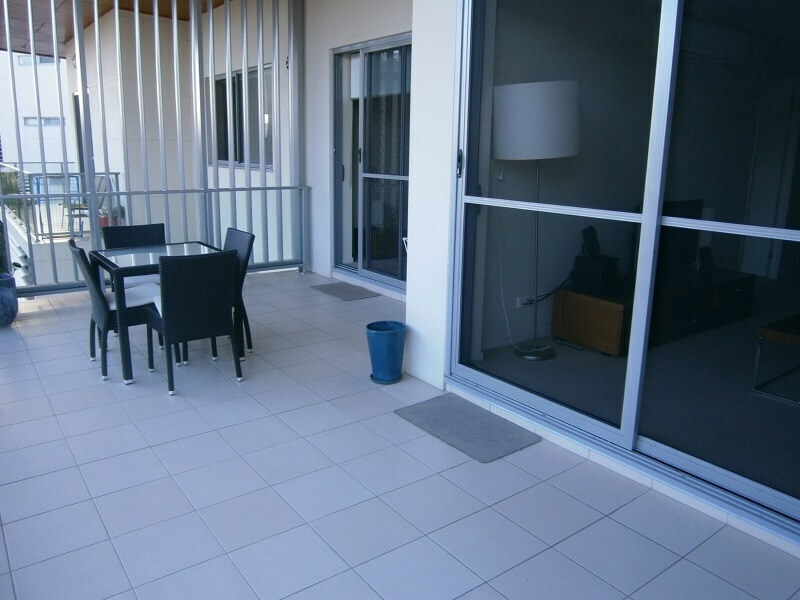 The apartment features a large covered balcony, with direct access from the living area and both bedrooms. 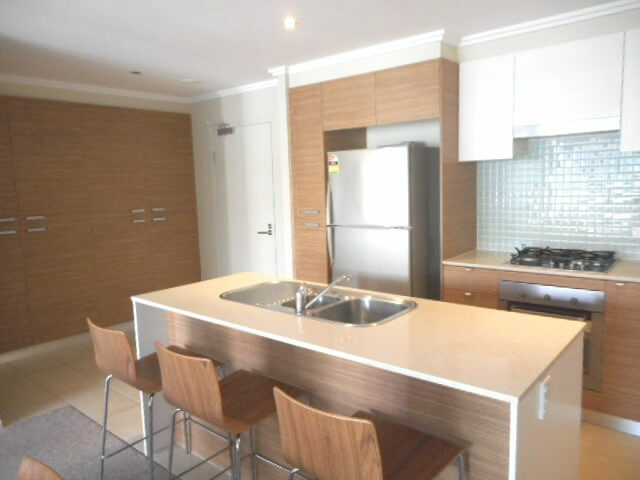 The kitchen is equipped with stone benchtops, dishwasher and gas cooking. 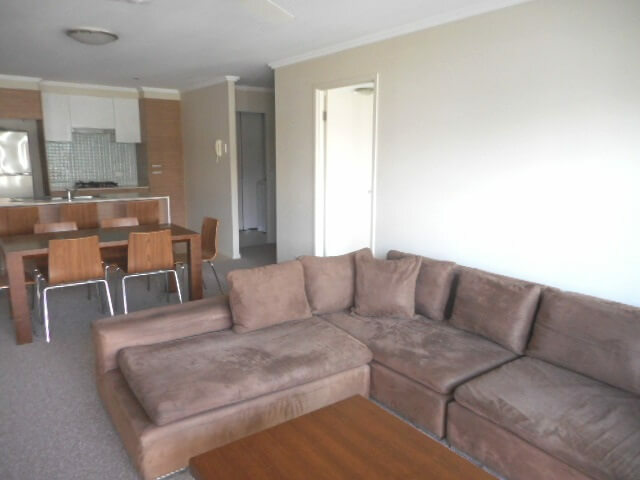 The living area and main bedroom have reverse cycle air-conditioning and there is plenty of storage space. 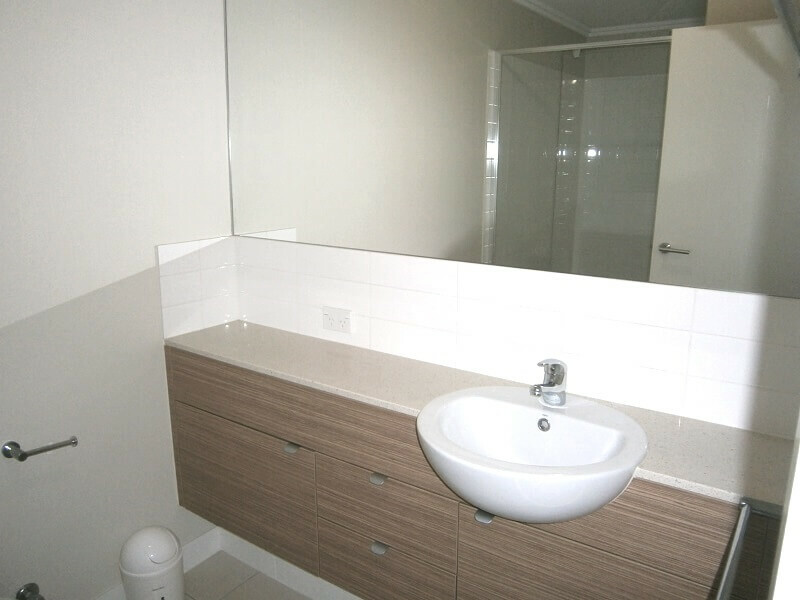 Two basement car parking spaces with lift access and a lockable storage cage are also included. 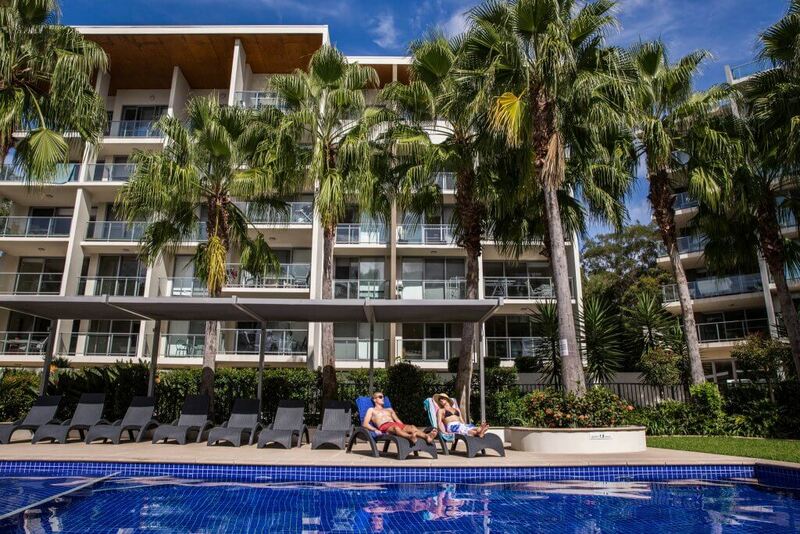 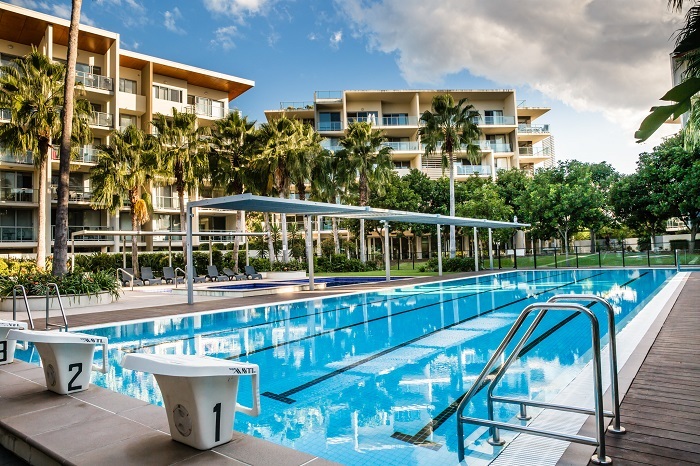 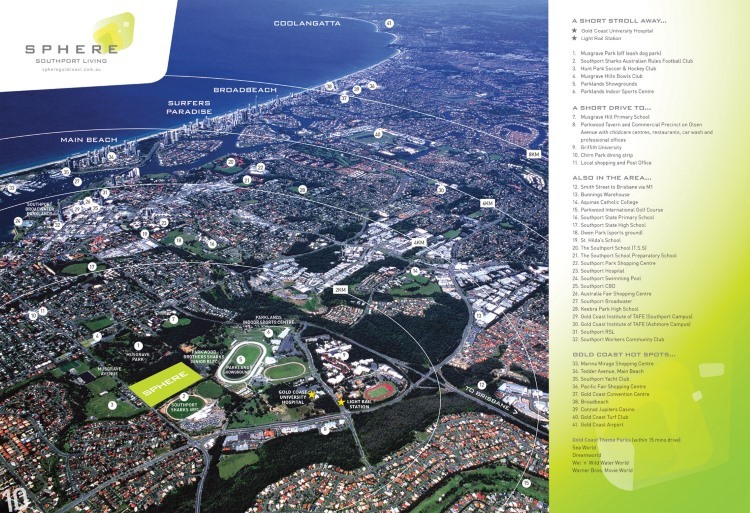 As Sphere is located within walking distance to the Gold Coast University Hospital, Woolworths supermarket, various cafes and the G-Link light rail, this is a very convenient place to live. 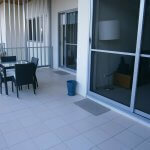 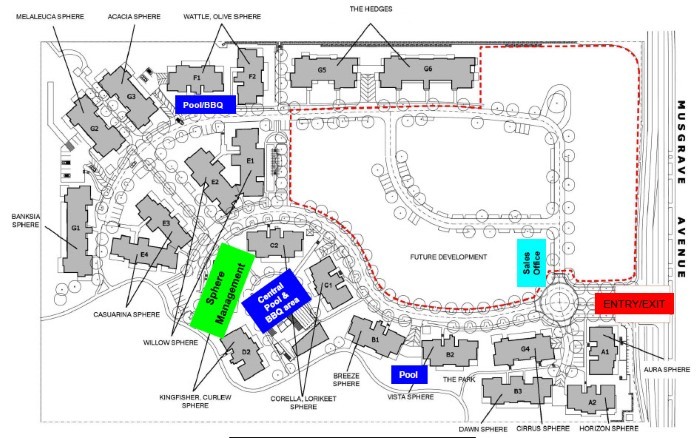 It is only minutes drive to Harbour Town Shopping Village and our world class beaches. 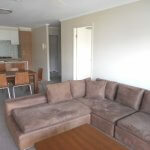 The apartment is owner occupied so please call me today to make a time to view.